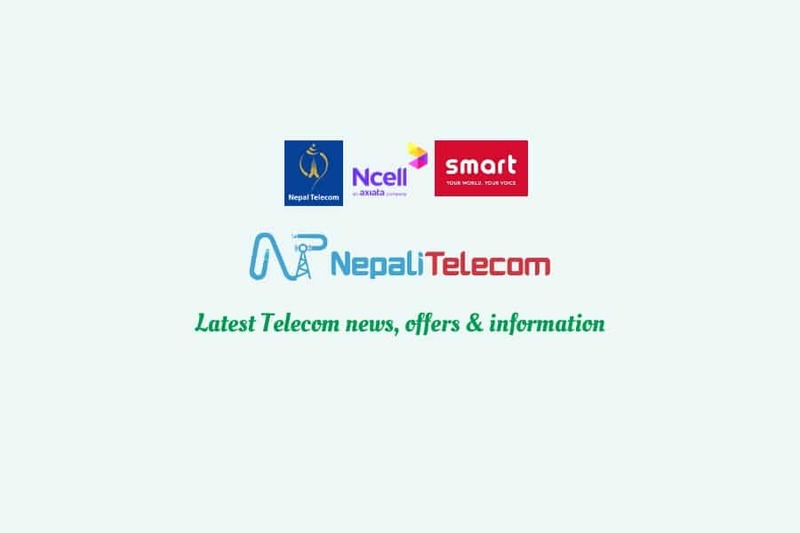 Nepal has witnessed the biggest ever takeover deal in its history, with Axiata, the Malaysia-based telecom giant, acquiring 60.4 per cent stake in Ncell, the country’s largest private cell phone service provider, for $1.03 billion (approximately Rs 109.86 billion). Axiata had acquired Ncell shares from TeliaSonera, a telecommunications service provider in the Nordic and Baltic countries, Eurasia and Spain, as per the ‘conditional sale and purchase agreement’ signed between the two companies on December 21, states a press release issued today by TeliaSonera. “I am very pleased to announce the completion of our divestment of Ncell to Axiata according to our announcement in December and in line with our ambition to reduce our presence in Eurasia over time. Axiata is a suitable new owner of Ncell and it gives me comfort that our dedicated employees are in good hands,” the statement quotes Johan Dennelind, TeliaSonera’s president and CEO, as saying. The deal was wrapped up upon obtaining approval from all relevant authorities, according to TeliaSonera. This means the Department of Industries in Nepal, Nepal Telecommunications Authority, the telecom sector regulator, Malaysian central bank and Axiata’s shareholders had given a go-ahead signal to complete the acquisition process. In December, Axiata had announced its plan to acquire 80 per cent stake in Ncell for $1.365 billion. This included 19.6 per cent stake of SEA Telecom Investments BV, a company owned by Kazakhstan-based Visor, in Ncell. SEA Telecom had agreed to dispose its stake in Ncell for $335 million. It is not known whether Axiata has acquired SEA Telecom’s shares in Ncell as the Malaysian company has not issued any statement in this regard. Axiata, one of the largest Asian telecommunications groups, has approximately 275 million customers and 25,000 employees in Malaysia, Indonesia, Sri Lanka, Bangladesh, Cambodia, India, Singapore and Pakistan. 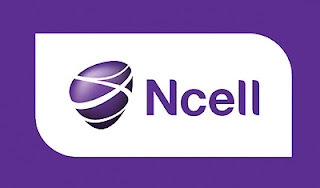 Ncell, on the other hand, is a leading GSM operator in Nepal, with over 12.8 million subscribers. It recorded sales of over Rs 57.73 billion in 2015 and is the largest taxpayer in Nepal. 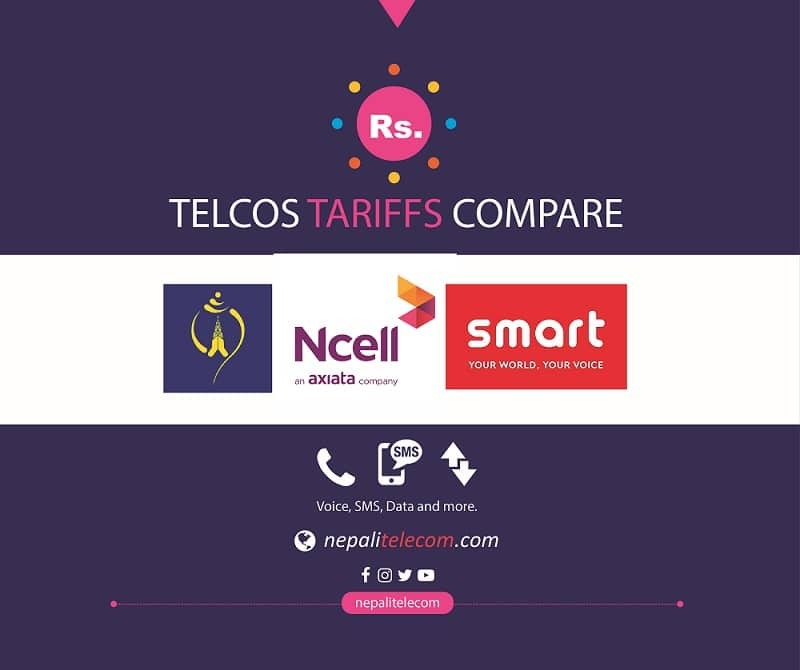 Earlier, Ncell acquisition process had landed in controversy after one school of thought said capital gains tax rate of 25 per cent should be imposed on the deal. The other school of thought was of the view that the deal is taking place abroad, and the Income Tax Act of Nepal does not have clear provisions on offshore deals. Despite the completion of acquisition process, Ncell has not seen any change in the management structure so far. “We will probably start seeing changes in the coming days because that’s inevitable. But everything has remained the same so far,” a reliable source told The Himalayan Times.